Fresh News On Stephen King's IT Remake Within! Last year the announcement was made that another adaptation of Stephen King's IT would be created, first being aligned with Warner Bros. then moving over to New Line. Then came the news that director Cary Fukunaga, who was previously set to direct, officially dropped out of the planned two film project leaving the future of the IT remake in question. Then the producers of the IT project Dan Lin, Roy Lee, Seth Grahame-Smith and David Katzenberg landed on their new choice in director Andy Muschietti (MAMA) steer the ship. Barbara Muschietti, Andy's sister will also be producing. 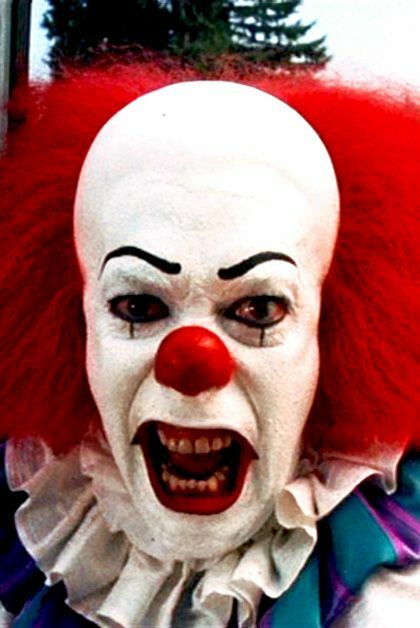 The hope is to film the IT remake next summer which would be the most convenient time to work with a full cast of children which half of the story calls for. 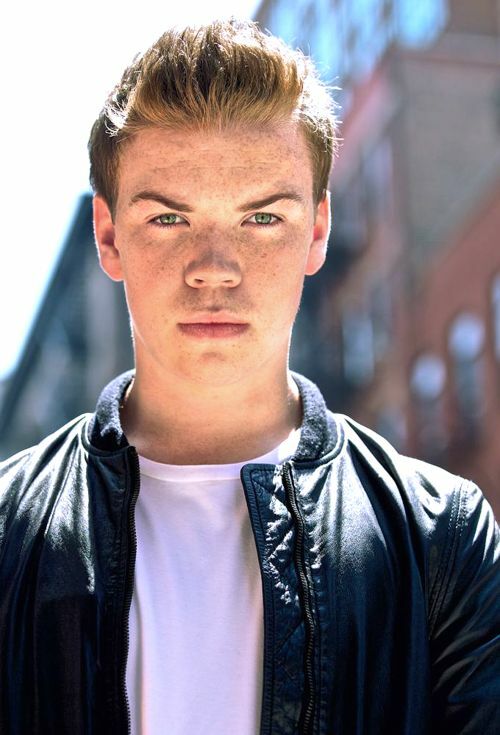 Andy confirmed that Will Poulter, the actor who Fukunaga had picked to portray Pennywise the clown is still the top choice for the role as of now. "King described '50s terror iconography. And I feel there’s a whole world now to rediscover, to update. There won't be mummies, werewolves. Terrors are going to be a lot more surprising."